Pool house renovations will begin this month. We are excited about this project and look forward to celebrating 50 years of Windyrush in 2019! We will update the membership on our pool house progress through emails and postings on Instagram and Facebook. Make sure you follow us! 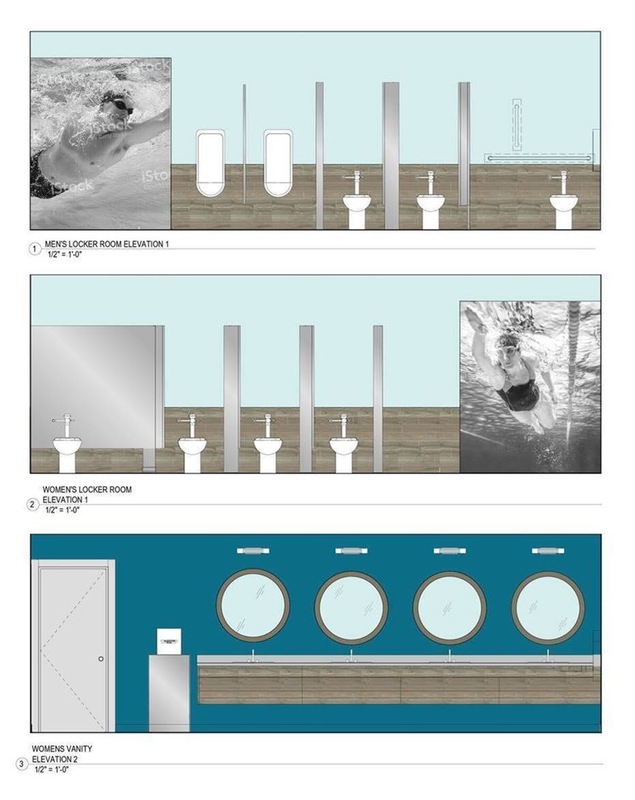 Below are pictures of our upcoming plans. 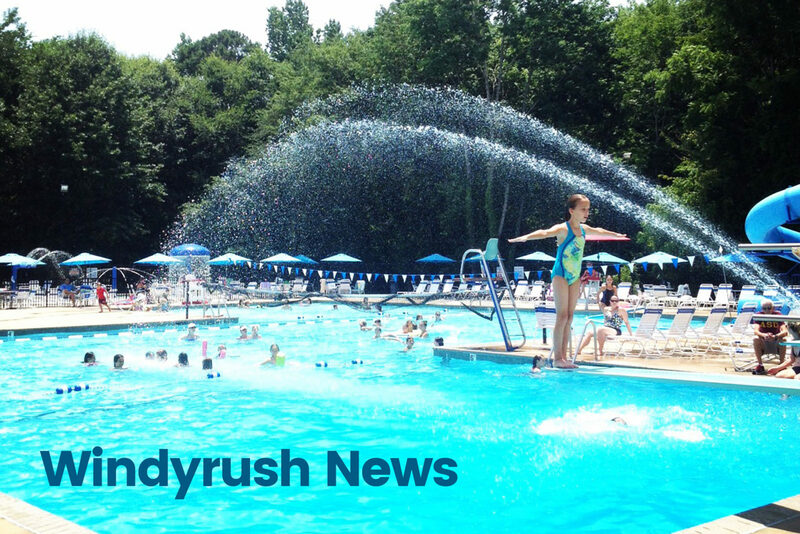 It’s an exciting time at Windyrush! If you have not received your Annual Dues statement, please email office@windyrush.com and let us know so we can get one out to you. Annual Dues for 2019 are $775.00 and payable by March 1, 2019. If you pay your membership by January 1, 2019 you will receive a $30.00 discount. You may pay your membership via PayPal Click Here . If you prefer to pay by check please mail your payment to Windyrush 6441 Windyrush Road 28226. If you are not renewing your membership, please contact Phyllis Smith at office@windyrush.com. Please remember the Windyrush dumpster is for staff use only. The property is monitored by security cameras. People who use the dumpster will receive a fine of $50. Interested in having your business advertised on a banner or in the newsletter? 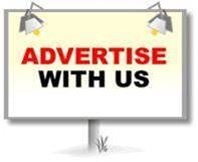 Run an ad in the newsletter for $25.00 per month or have a banner displayed on the tennis fence for $50.00 per month or advertise for several months. Advance payment for 5 months will include one month free, get 6 months for the cost of 5 months. Advanced payment for 9 months will include three months free, get 12 months for the cost of 9. Banner size requirement size is 8'x3' with a white background. Banner must be preapproved by the Board. Contact Coach Mike at tennis@windyrush.com to purchase. My how time flies. Especially when we get to see the Year through the seasonal eyes of Mother Nature. It seems like we were just enjoying the hot weather and now we just went through temperatures in the 20s. I hope everyone had a thankful holiday. The junior after school program will resume in the Spring. Members, please be aware of the weather conditions and the clay courts. Playing on frozen courts can be unsafe and creates significantly more maintenance needs. Remember that this is my first year staying in North Carolina through the winter. 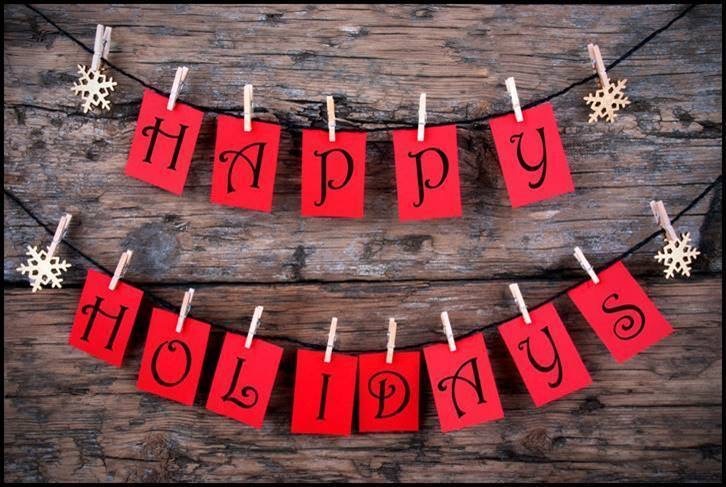 Everyone have a wonderful Holiday Season. 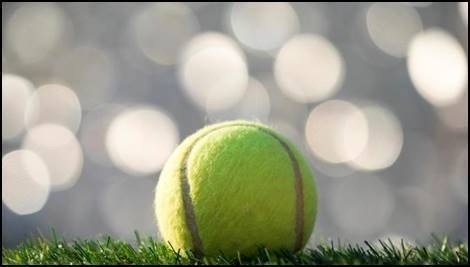 Tennis pavilion hours are 8:00am-10:00pm. The property gates are unlocked at 8:00am and locked at 10:00pm daily. If you would like to rent the tennis pavilion please contact the office for pricing. We all know that electricity, water and natural gas services are essential to our everyday lives. Unfortunately, so do scammers. And utility customers throughout the country are being targeted by imposter utility scams every day. One of the most common types of utility scams involves customers receiving unsolicited telephone, electronic or in-person communications from an individual claiming to be a utility company representative. The scammer warns that the customer’s electric, water or natural gas service will be disconnected if the customer fails to make an immediate payment — typically using untraceable cash such as a reloadable prepaid debit card. While scammer tactics change daily, ways to protect yourself do not. If you get one of these phone calls hang up, call the police and your utility provider using the phone number on your bill. Stay vigilant this holiday season and put scammers out of business. Fight back by being informed and sharing with friends, family and the businesses you support. For more information on how to spot a utility scam and protect personal information, visit www.duke-energy.com/StopScams.